Fantastic opportunity to open this TURN KEY open concept ranch!! 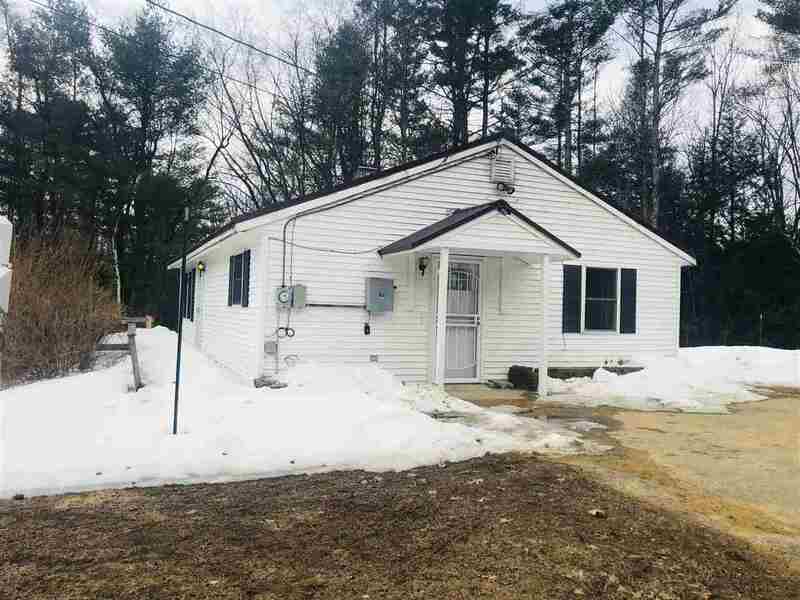 This cute as a button home has all new flooring, paint, bathrooms, kitchen with granite and stainless steel appliances, All on a dead end street , public water/sewer and large lot make this home a steal!! WHY RENT!? !